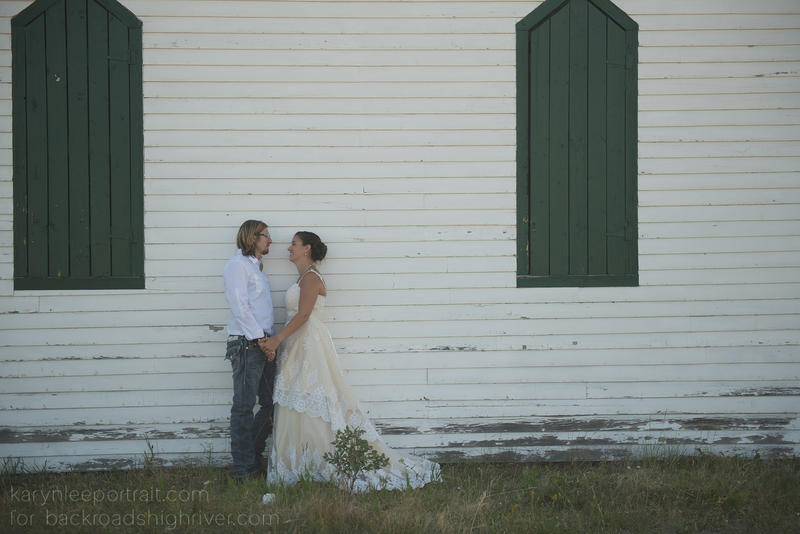 I am so thrilled to have been asked to second shoot for my friend, Alicia Wopereis. 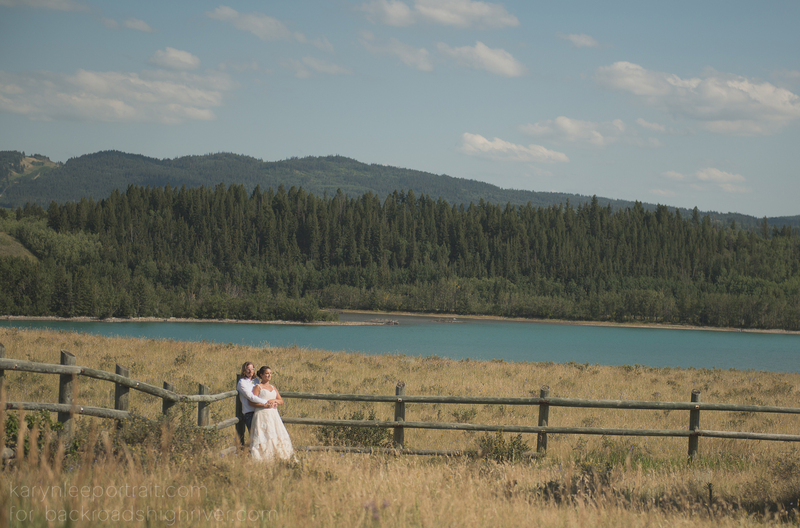 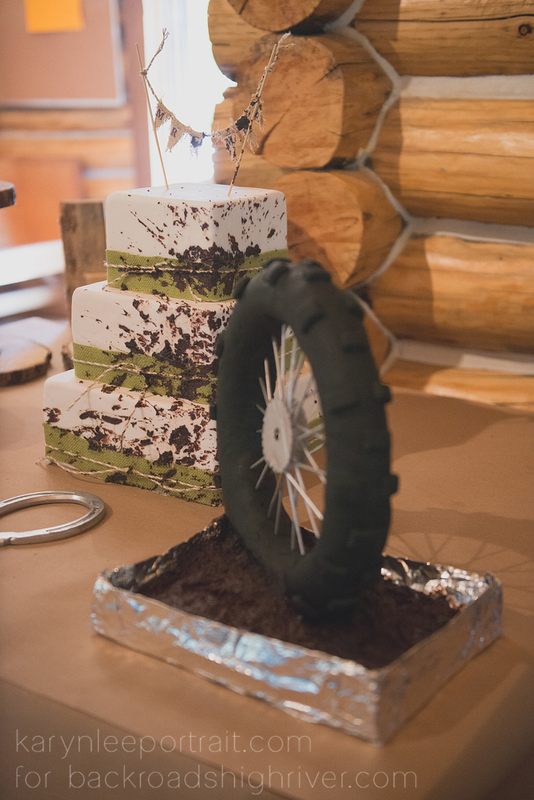 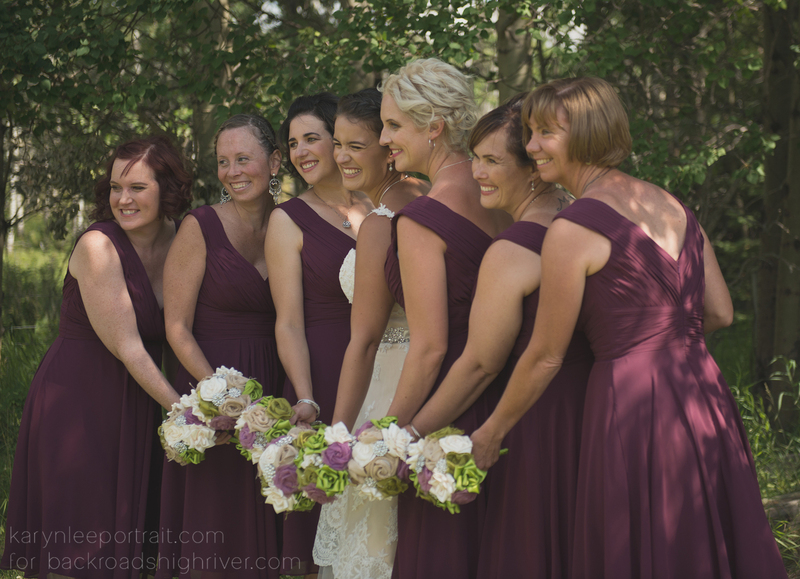 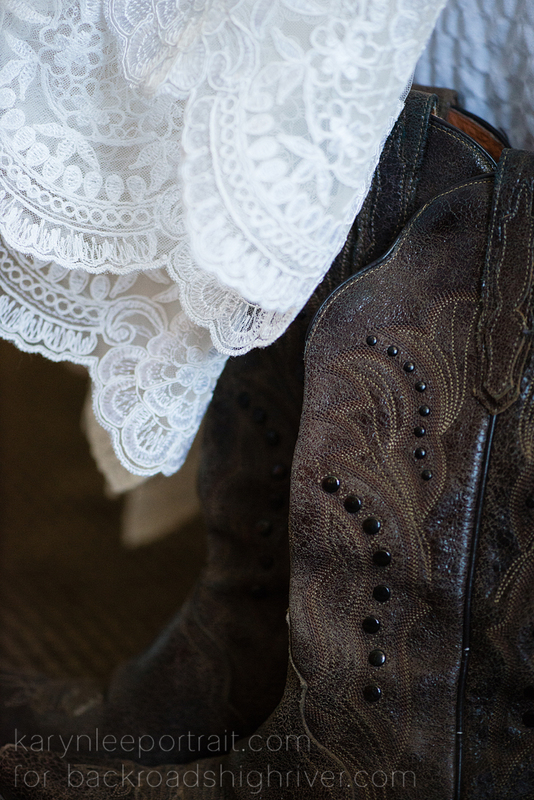 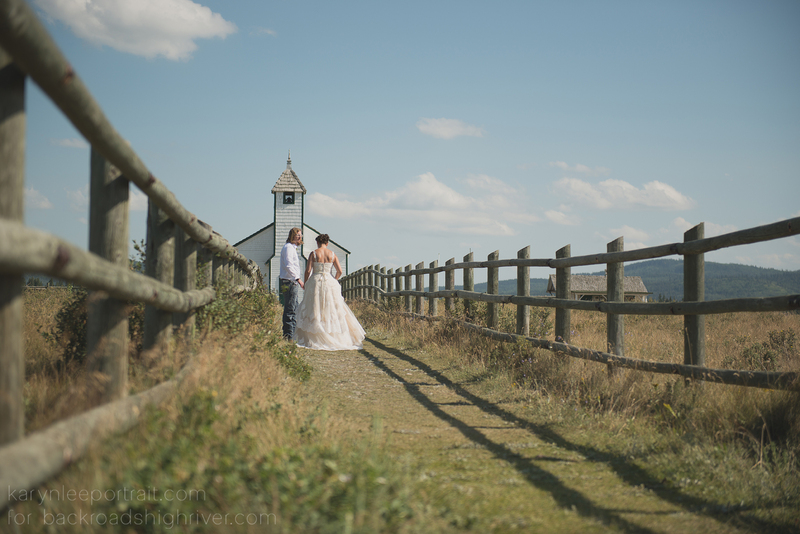 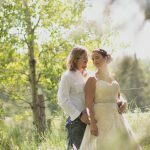 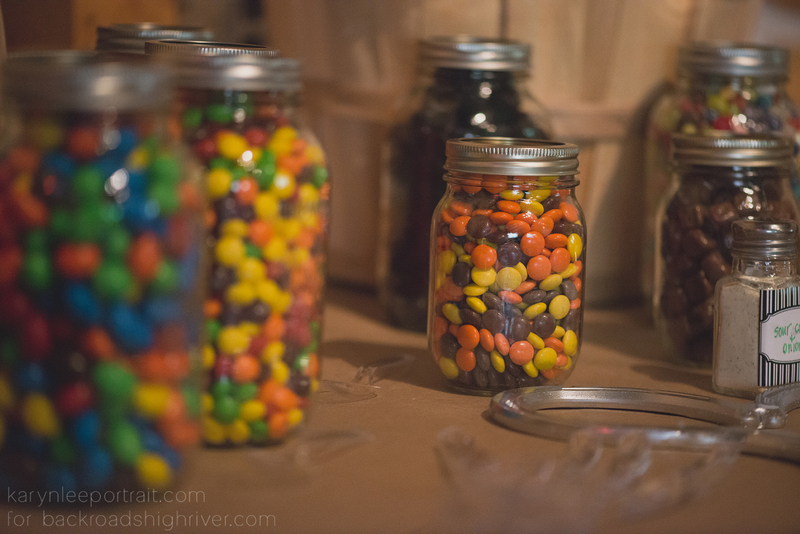 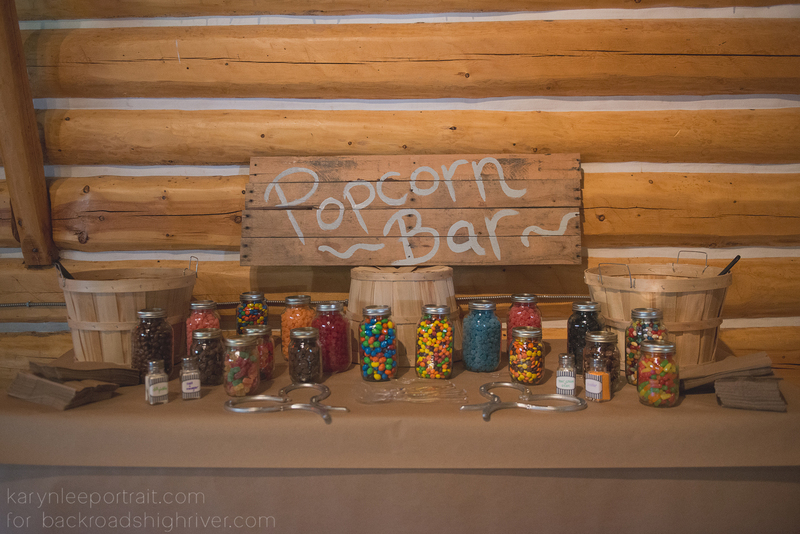 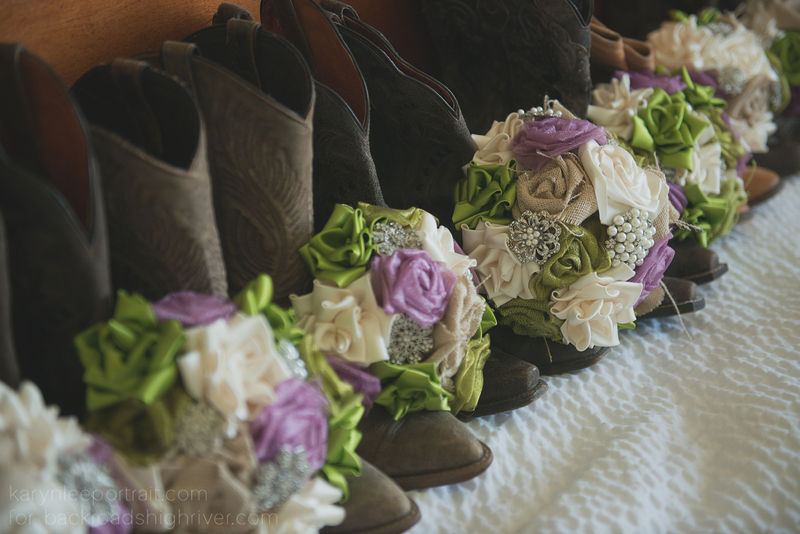 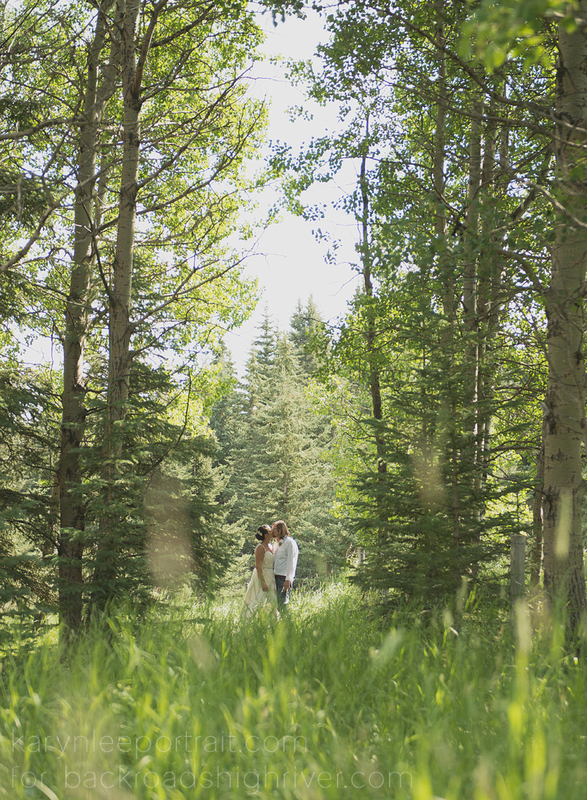 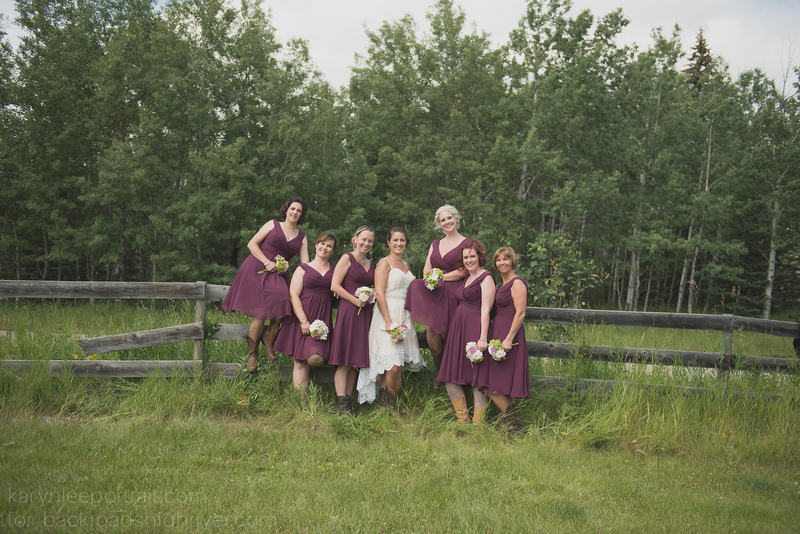 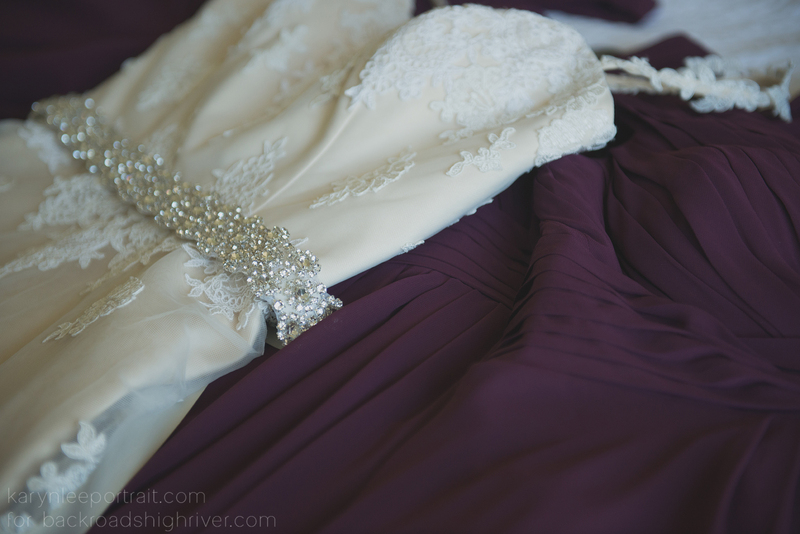 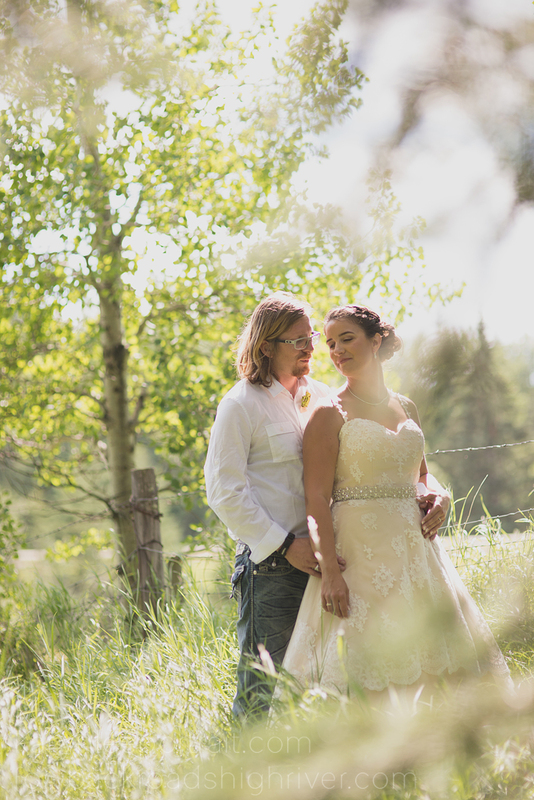 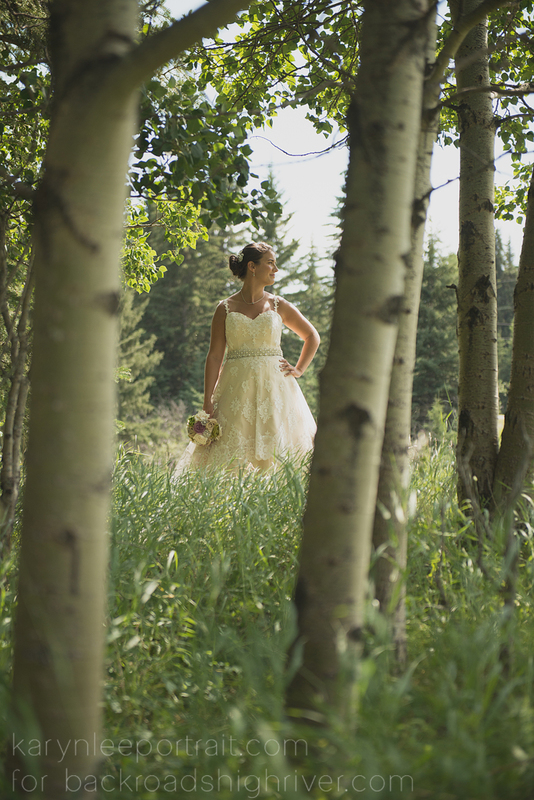 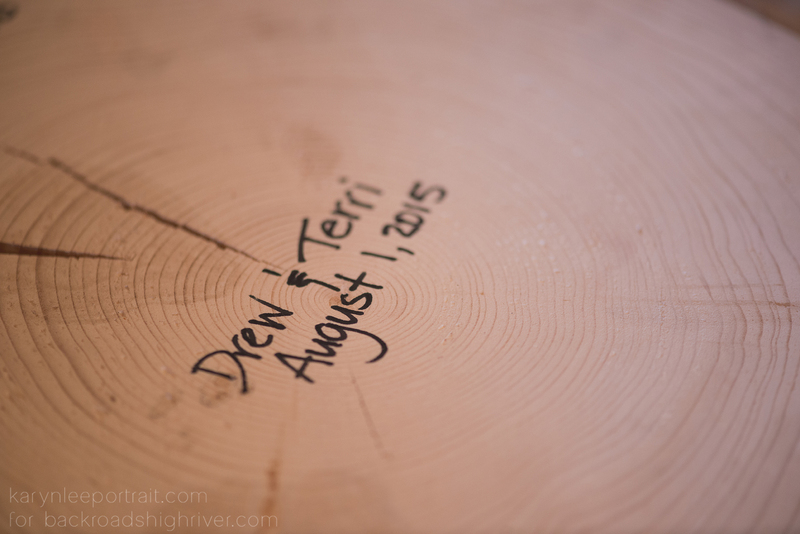 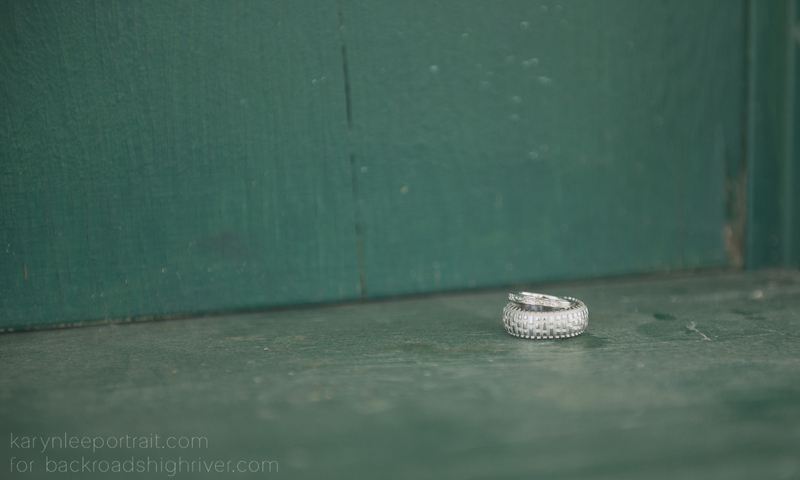 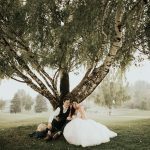 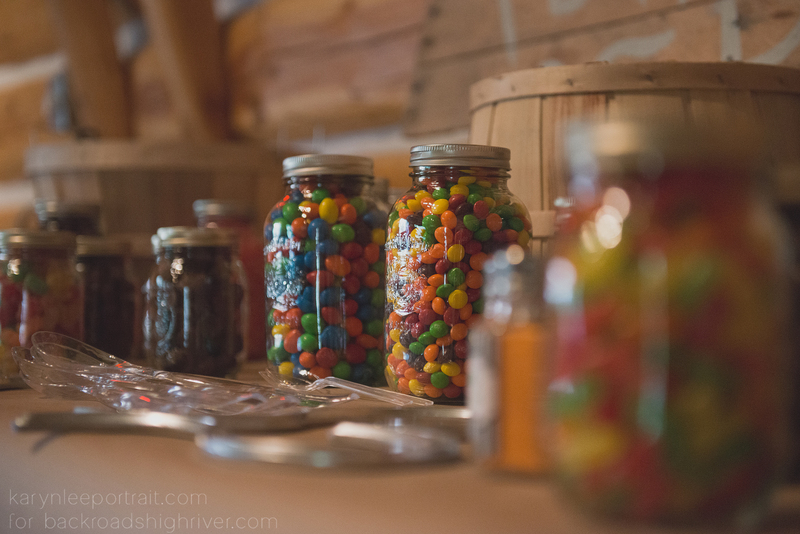 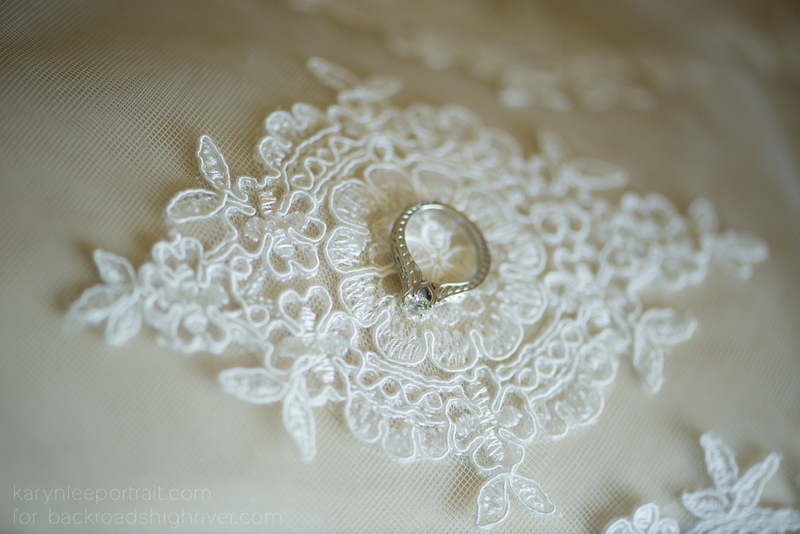 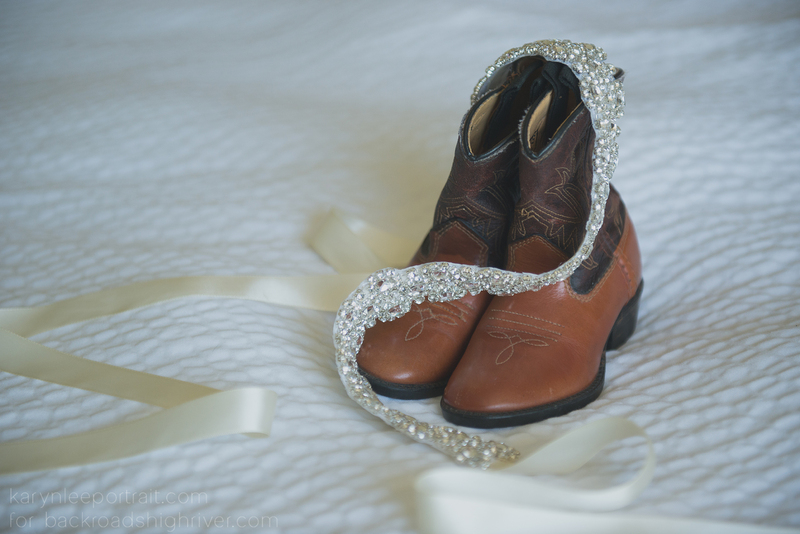 I spent the day helping her while second shooting Terri & Drew’s amazing wedding in Cochrane. 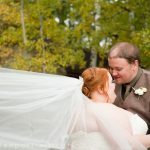 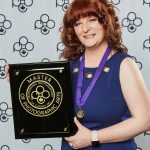 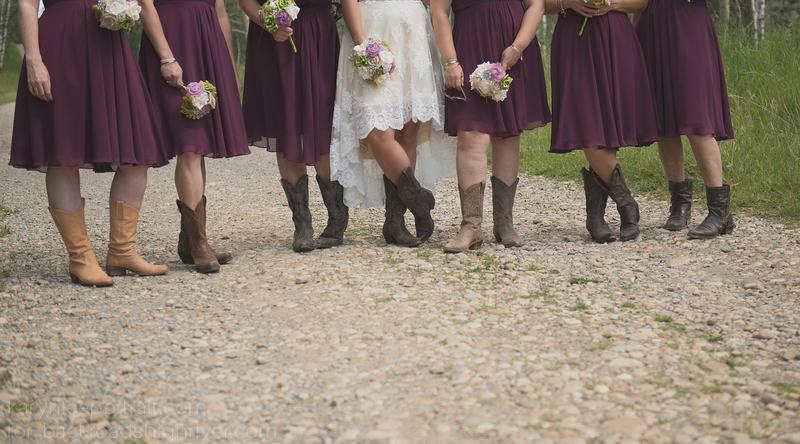 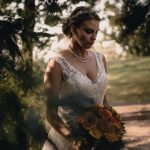 Check out some of my images from that day!